IoT is under fire in the news these days, with malicious malware attacks grabbing headlines. This session will take a look at the infamous Mirai and other recent attacks, discuss whether the press hysteria is justified, and end on an optimistic note about why we're not doomed just yet. 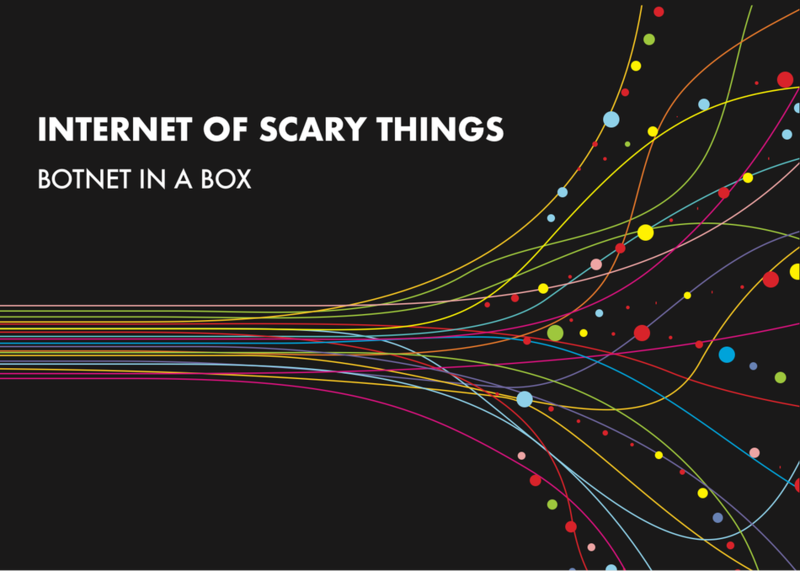 The session will cover a number of security improvements we're seeing as expert IoT app developers, and we will even perform a live IoT device hack ("botnet in a box").